Dr. Sonny Goel provides his patients with several advanced options for LASIK vision correction surgery. Each patient's needs are unique and different techniques are better suited for individual eye conditions. Individually tailoring treatment allows him to ensure optimal outcomes. We will find the correct approach for your specific requirements to help improve your vision and reduce your dependence on glasses and contact lenses. LASIK surgery involves the creation of a corneal flap, which grants access to the inner layers of the cornea. After the flap is created, lasers are used to reshape the cornea and eliminate irregularities. Once reshaping is complete, the flap is replaced, acting as a natural bandage for the eye. 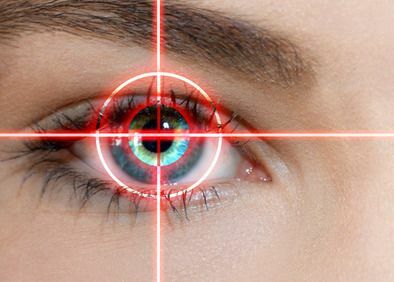 Recent developments in LASIK technology have made the surgery safer and more accurate than ever before. Our LASIK procedures are performed entirely blade-free, using only lasers. We are proud to offer custom wavefront LASIK, a highly customized version of LASIK eye surgery. 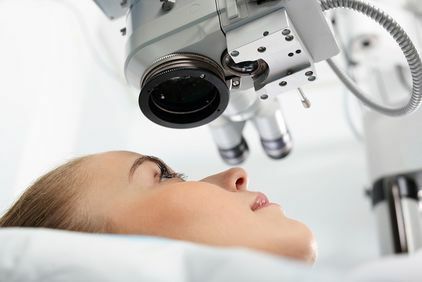 While traditional LASIK is performed to correct nearsightedness, farsightedness, and astigmatism, this ultra-precise approach to LASIK is capable of correcting higher-order aberrations such as halos, glare, and compromised night vision. Dr. Goel can evaluate your vision and determine whether LASIK, or custom wavefront LASIK, would provide you with the greatest benefit. While traditional LASIK surgery uses a blade to create the corneal flap, iLASIK uses a laser. By applying pulses of laser light to the surface of the cornea, tiny bubbles form just underneath, allowing Dr. Goel to gently lift the surface of the cornea where the tissues have separated. Using a laser instead of a blade leaves a smoother surface underneath, and allows Dr. Goel to better customize the shape and depth of the flap. Epi-LASIK combines many of the benefits LASIK and LASEK vision correction surgeries. Each patient's eye shape is unique. 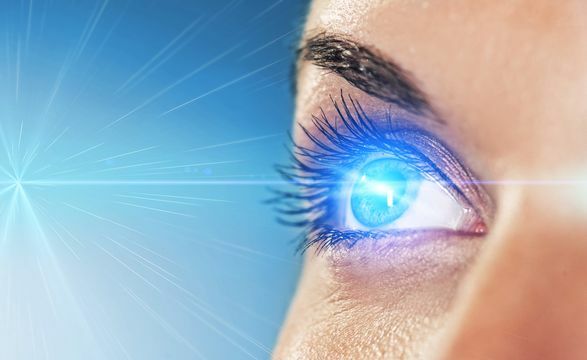 Depending on your visual condition and the shape of your cornea, an alternate laser vision correction procedure may provide you with the optimal results. Epi-LASIK uses a blunt, plastic oscillating blade to create a flap in the epithelium to allow Dr. Goel access to the corneal tissue. 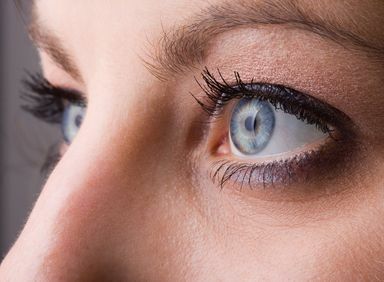 This procedure has provided patients with flatter corneas who may not be traditional LASIK candidates the opportunity to improve their vision. Each case is unique and involves different factors that can affect the total cost of a LASIK procedure. For this reason, there is no way to accurately predict the price of your treatment until you undergo a consultation. 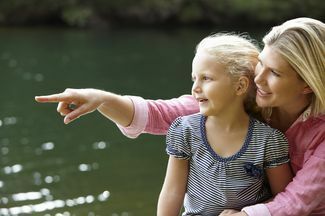 Many vision insurance plans are now covering at least a part of the cost of laser vision correction surgery. We are committed to helping our patients achieve better vision, regardless of their budget. In addition to offering a discount to patients with coverage from our affiliated insurance providers, we also provide flexible financing options to make treatment more affordable. The main benefit of LASIK laser vision correction surgery is that it can reduce or eliminate a patient's dependence on glasses and contact lenses. 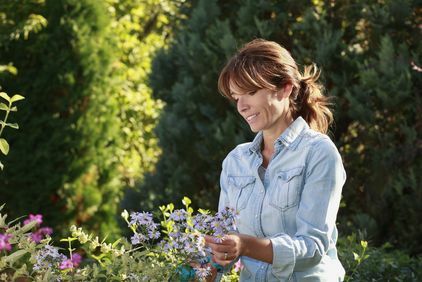 These changes are often dramatic and immediate, and can lead to many other exciting advantages. Crisp vision could lead to a wider range of leisure activities or even open up new career opportunities. The effects of your LASIK procedure can allow you to achieve clearer vision for years to come. Traditional LASIK vision correction surgery can correct lower-order aberrations, such as myopia (nearsightedness), hyperopia (farsightedness), and astigmatism (irregular shaping of the cornea). These conditions affect how much you see. Custom wavefront LASIK can also treat higher-order aberrations, which affect the quality of your vision. Common examples include halos, poor night vision, poor contrast sensitivity, starburst patterns, double vision, and general blurriness. After undergoing LASIK surgery, most patients report a significant improvement in vision. Patients are substantially less dependent on glasses and contacts for daily activities, including reading and driving. Furthermore, these results have a high rate of lasting for the long-term with low rates of complications. 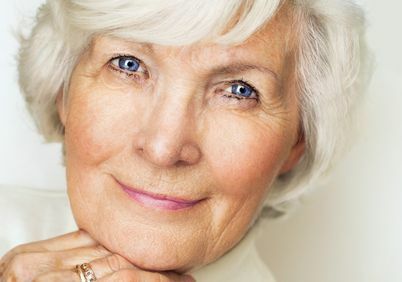 During your initial consultation, Dr. Goel will thoroughly review your eye and overall health to ensure that you understand how the surgery can benefit your unique needs.